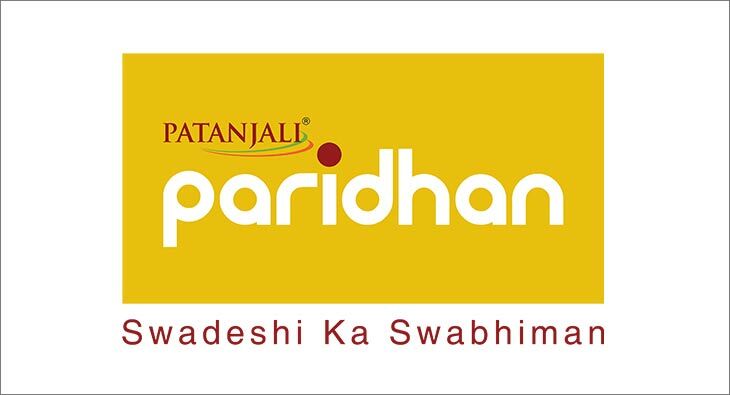 Patanjali Ayurved Limited is an Indian consumer goods company that combines the science of Ayurveda with the latest technology to provide quality products for every Indian. It has set a benchmark on how a home grown brand can achieve success on its own. After revolutionising the FMCG industry, Patanjali now aims to build on the same brand values to provide a range of world class apparel for every Indian’s needs and wants, the philosophy behind Patanjali Paridhan. The insight that the agency unearthed was the fact that fashion in India is still very focused on fashion from the Western countries. If you discount the token FabIndias, Manyavars and a few local players, there is no national level India-centric fashion brand. Also, Indians feel slightly defensive about Indian fashion as compared to western fashion, unless it is ethnic wear. The brand wanted to bring Indian fashion fabrics and styles back in to everyday life. To prove that Indian fashion is best suited for our body type and climatic conditions, and to celebrate our rich and varied fabric heritage. The idea was to create a movement – ‘Tann Maan Dhan Indiapan’, to remind people of the rich heritage of fashion that we have surrendered in the blind pursuit of western fashion.